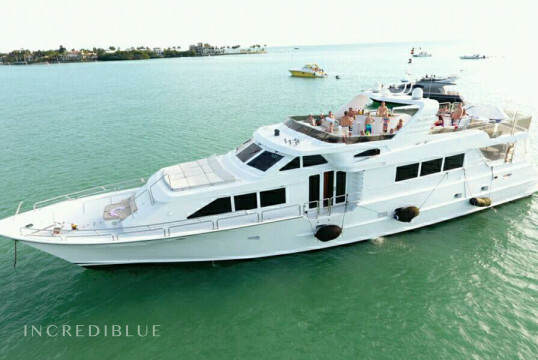 Chartering this stunning 100ft Yacht will definitely give you the time of your life! She even has a jacuzzi onboard! You certainly won&#039;t regret chartering this boat! Charter this incredible 62ft Azimut Sport Yacht in Chicago for your next charter. 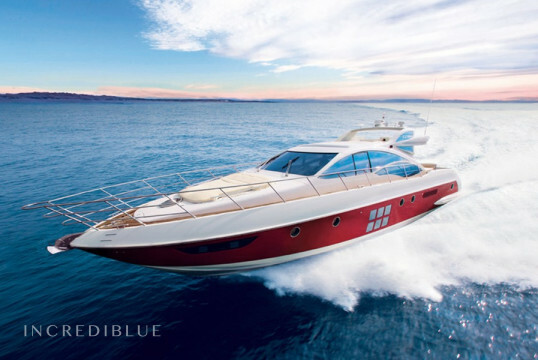 Stunning, luxurious and fast, the perfect combination for anybody wanting to rent a boat in Chicago!